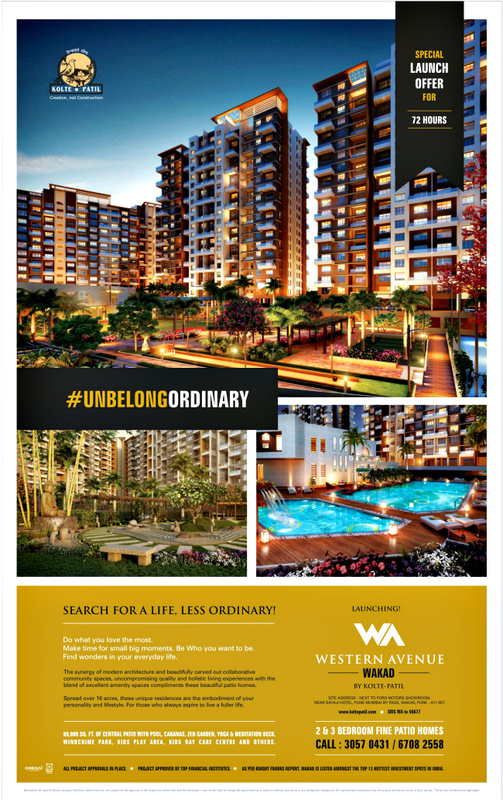 Ravi Karandeekar's Pune Real Estate Advertising and Marketing Blog: Majestic Towers, near LakeTown at Katraj, Launced! 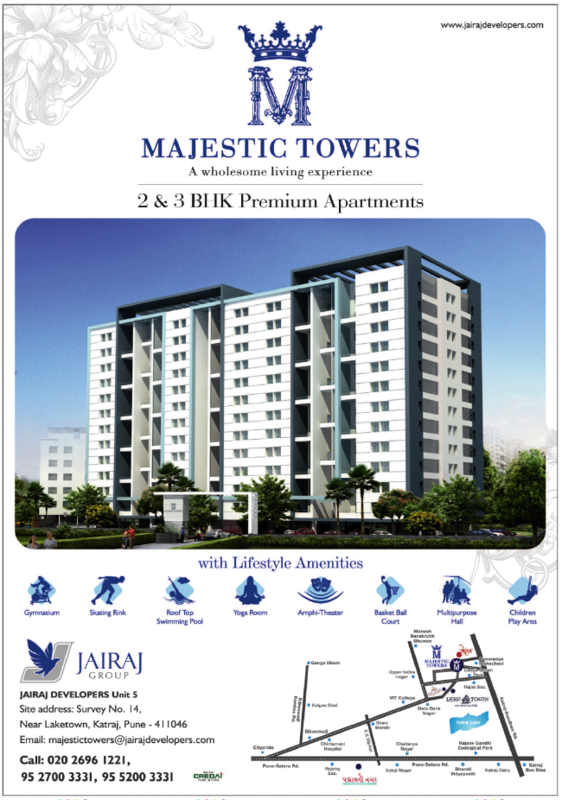 Majestic Towers, near LakeTown at Katraj, Launced! 1) Who coined the term "Proposed NA Plots"? Pay Own Contribution - in 2 Installments! N A Bungalow Plots near Shirdi! Launching on 26th January 2013! Do you trust Kumar Properties?